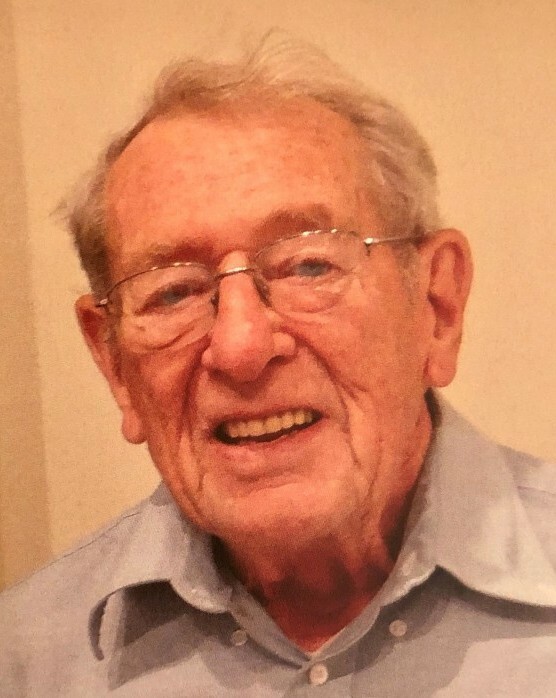 Theodore Marvel Newton, 96, of Old Saybrook, passed away Wednesday November 28, 2018 at Middlesex Hospital in Middletown. He was the husband of the late Doris (Hemingway) Newton. Ted was born November 27, 1922 in Hartford, a son of the late Theodore B. and Helen (Marvel) Newton. He was a 1940 graduate of Hall High School in West Hartford and attended the University of Virginia. Along with his brother, he owned and operated the Netherlands Hotel in Hartford as well as the Hartford Realty Company. Ted proudly served his country in the United States Army Air Force during World War II. He was an avid aviation enthusiast and loved planes and drones. Ted was also a member of the Prop Busters Club of Salem. He leaves his daughter, Karen Newton of Old Saybrook, his grandchildren, Matthew, Meagan and Hannah Newton, 4 great grandchildren and 9 nieces and nephews. Ted was predeceased by his son Roger Lewis Newton, his brother, Richard Burton Newton and his sister, Barbara Newton Hahn. Graveside services in celebration of Ted’s life will be held on Saturday December 8, 2018 at 11:00 a.m. at Oak Hill Cemetery in Southington. There are no calling hours. If desired memorial contributions in Ted’s name may be made to Middlesex Hospital Homecare – Hospice and Palliative Care 28 Crescent Street Middletown, CT 06457. The Bailey Funeral Home 48 Broad Street in Plainville has care of arrangements.